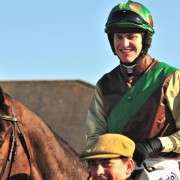 Michael Scudamore, trainer of the 2012 Coral Welsh National winner Monbeg Dude, is still deciding which particular preparation plan is best suited to his chaser for the 2014 Crabbies Grand National. 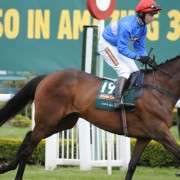 Having decided to bypass the 2013 renewal of the Chepstow showpiece, in favour of a different strategy for the Aintree National on April 5, the Cheltenham Gold Cup in March had previously been an option for the 9-year-old stayer. 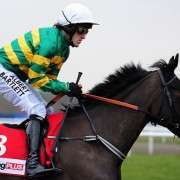 His attempt last year resulted in him being pulled up by jockey Sam Twiston-Davies and the latest from the Scudamore camp is that another undertaking is less favoured this time around. 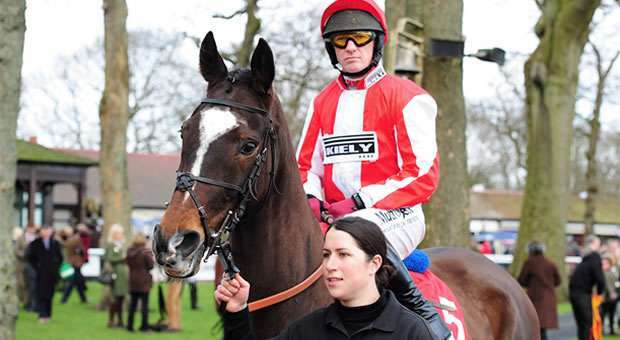 The season to date has been going very well for Monbeg Dude who has run on three successive occasions at Cheltenham finishing third, fourth and first respectively which has sparked Aintree dreams for his syndicate of owners, rugby players Mike Tindall, James Simpson-Daniel and Nicky Robinson. It has also been widely recognised that Tindell's wife, Zara Phillips, has been coaching Monbeg Dude in a bid to improve his jumping abilities which appears to have been quite successful so far. 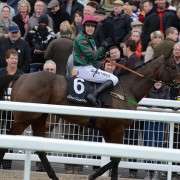 It now looks like Scudamore will adopt a strategy which many trainers will be utilising between now and mid-February which is to hold off on racing until the weights have been issued by BHA Handicapper, Phil Smith, so as not to adversely affect their rating which would lead to a higher weight being allocated. 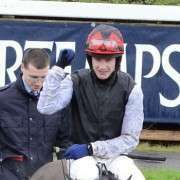 Trainer Michael Scudamore said “I think it's really all roads to the National, and I don't think he will run again until the weights come out. 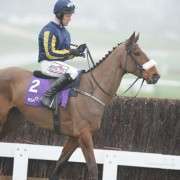 “He's a novice over hurdles, so that's an option, but he jumped so well last time you might want to keep him over fences. There aren't a whole lot of options over fences in between, and I haven't spoken to the boys yet. 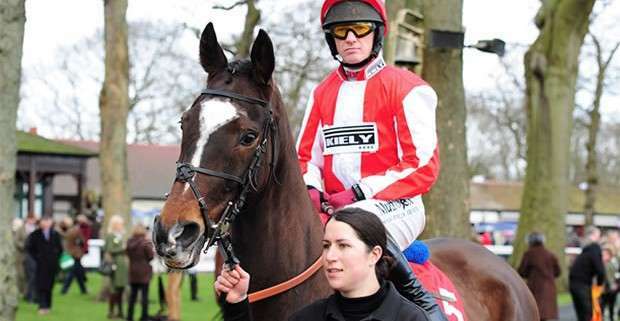 Monbeg Dude is a general 25/1 ante-post to win the 2014 Crabbies Grand National with many of the UK's leading bookmakers and depending on the weight that he will carry this could shorten even further as the Aintree showpiece draws nearer.